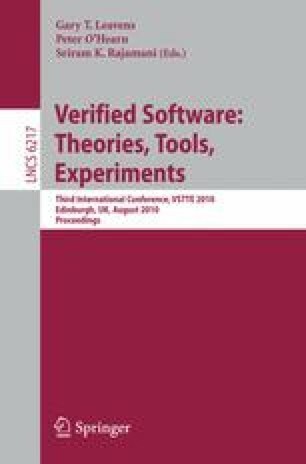 We report on the first formal pervasive verification of an operating system microkernel featuring the correctness of inline assembly, large non-trivial C portions, and concurrent devices in a single seamless formal proof. We integrated all relevant verification results we had achieved so far [21,20,2,5,4] into a single top-level theorem of microkernel correctness. This theorem states the simulation of user processes with own, separate virtual memories — via the microkernel — by the underlying hardware with devices. All models, theorems, and proofs are formalized in the interactive proof system Isabelle/HOL.